The 4th of July is almost here! Come join us Monday for Alive After Five in Old Town Bandon from 5 to 7:30 PM. 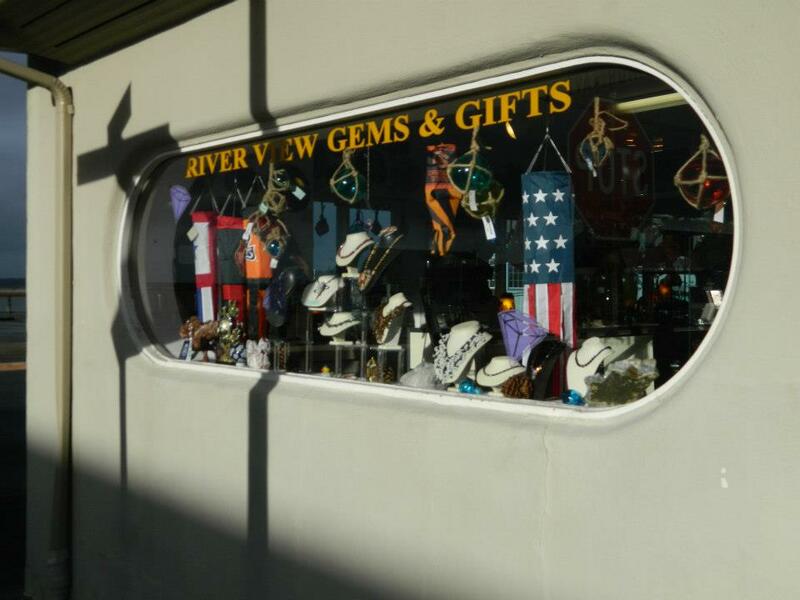 Riverview Gems and Gifts is one of the participating shops joining this celebration. Stop on by for cookies and friendly smiles !!! Also, an apple pie and ice cream feed can be found on the boardwalk near the picnic shelter across the street from Riverview Gem and Gifts. Come by either after lunch from 1 to 4 PM or after dinner before the fireworks from 7 to 9:30 PM. A donation of $5 will help us light the Community Christmas tree this winter.